With the Easter holiday around the corner, we are all looking forward to some bonding time with the family as you plan for a relaxing vacation away from the bustling city. However, leaving the house unattended requires taking some precautions regarding the security of your home and ensuring your home is burglar proof while you are away. 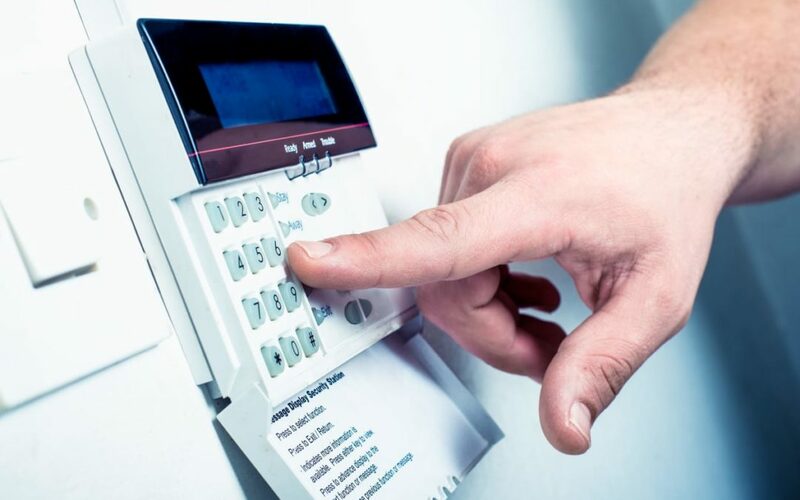 Apart from installing an alarm system and hiring a private security company to patrol your area, there are a few basic tips that could help ensure that your property does not become easy prey for criminals this Easter holiday. Double-check all windows and doors. This seems like the most obvious step, but it is easy to forget to double check your doors and windows when you are getting up early in the morning and leaving the house in a half-asleep state. Travelling can be stressful and it’s easy to lose track of what you did and didn’t do. Make sure your house is secure and locked up while you are away. Set a timer for your lights. Allow people to think someone is home by setting a timer for your lights to go on and off at times you would most likely be home and allow the timer to run slightly longer in the evenings as if you were home. Select a few rooms in your house to remain lit to reduce the chances that any thief watching the neighbourhood will notice that you’ve been gone. Notify your alarm/security company that you will be away. The company will respond faster to any alerts, knowing that they aren’t an accident. This will also give you peace of mind, knowing that your security company is patrolling your area and keeping an eye on your house. Speak to a trusted neighbour. Neighbours can keep an eye on your house when you are away. They can also report suspicious activity or anything unusual. Make sure you leave a contact number where you can be reached while you’re away. Neighbours can also help to make the house look ‘lived-in’. Have them use your outdoor trash cans and collect your mail, newspapers, and any delivered packages. Invite neighbours with additional cars to park in your driveway. Keep all valuables left at home locked up in a hidden safe. Keep any valuables that you leave at home locked up in a safe. It is important that your safe is well-hidden, as most criminals know to look for a safe first. Always keep emergency cash stored somewhere hidden as well, but not in the safe. Do not reveal your travel plans online or advertise your trip. It is tempting to post about your upcoming trip on social media but avoid the urge. It is easy to forget how many people see your posts. The more people who know your house will be empty, the more you open yourself up to the possibility of a break-in. Similarly, don’t leave a message on your landline answering machine that you’re not home. Turn off Location Services on your mobile phone so that social media shares do not inadvertently identify your location. Home invasion and burglary may never end in your community, but their threats shouldn’t cause you to live your life in fear. These simple measures will not only help you secure your home and reduce the chances that you will be a victim of crime but will also help you have a more stress-free Easter holiday!